Granite. Silestone. Quartz. Cambria. Vertrazzo. Northern Virginia Marble & Granite is a full service, kitchen design remodeling company. We engage in a wide variety of professional craftsmanship including: custom kitchen design, cabinetry, wood flooring, tile and of course natural stones such as granite, marble and travertine. At Northern Virginia Marble & Granite, we pride ourselves in our fast turn around times, usually between 5 to 7 business days and the highest level of quality in our work and products. We have over 20 years of remodeling contractor experience and a huge, multi-display showroom. We would like you to stop by and visit so you can see for yourself how your project can be; whether it is a remodeled kitchen, vanity, flooring or even a simple fireplace. 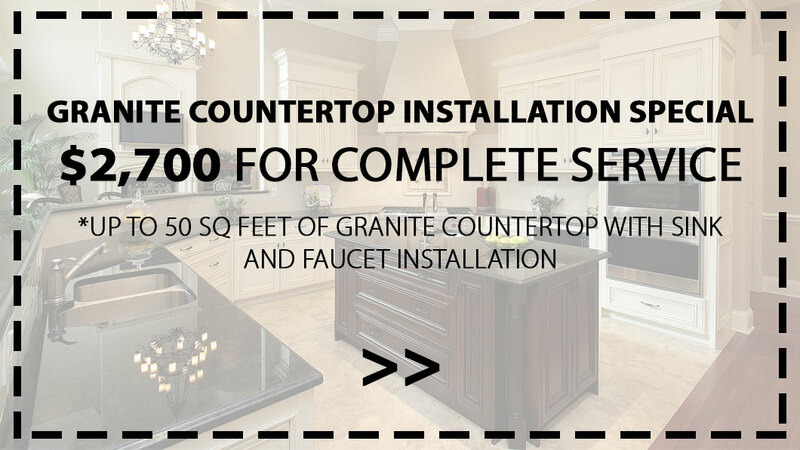 Northern Virginia Marble & Granite is a full service cabinet and countertop remodeling company that is able to provide quality cabinets and countertops in a reasonable amount of time! Whether it is new construction or remodeling, we can handle any project from conception to completion! Servicing residential and commercial areas, our mission is to turn your dreams into reality. We dedicate ourselves to servicing our customers with excellent products and outstanding customer service. 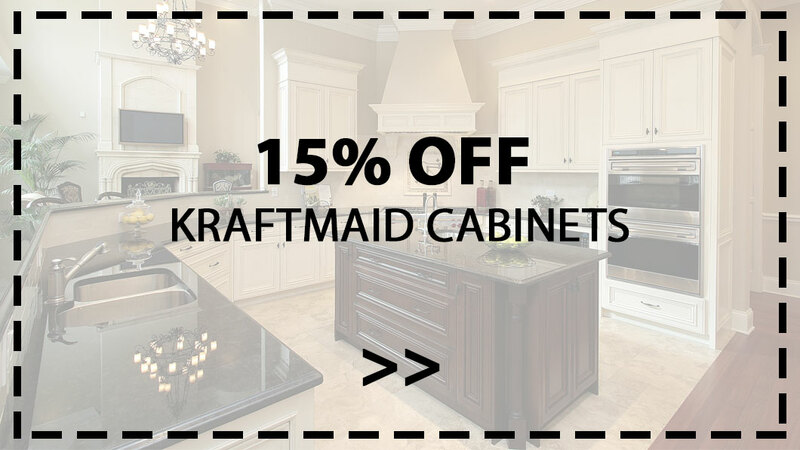 With many years of experience, we have become known for our cabinets and countertops through the Annadale and surrounding area!